For some there are few more addictive score-chasers than runner games, or in the case of Bird Mania 3D 'flyer' games. The 3DS eShop title has provided some simple fun at a budget price, and now Teyon wants to repeat the trick on Wii U eShop. 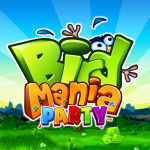 This series is making its way to the home console as Bird Mania Party, with the party aspect coming from some multiplayer options. Two players can tackle the game together in co-op or there's a party competitive mode for five players, with extra competitors using Wii Remotes. It looks like decent fun, much like its predecessors on 3DS; it's due on 10th March in Europe and 17th March in North America, and it'll cost just $1.99. Now everybody's heard about the bird - let us know if you plan to pick this up. Bird Mania LIVES!!!!! Can I pre-load the awesomeness already onto my Wii U!??? @Philip_J_Reed will like this news. Bird Mania is a quality budget price game. $2 is a great price for this fun, addicting distraction. I could've sworn that everbody knew that the Bird is the Word. 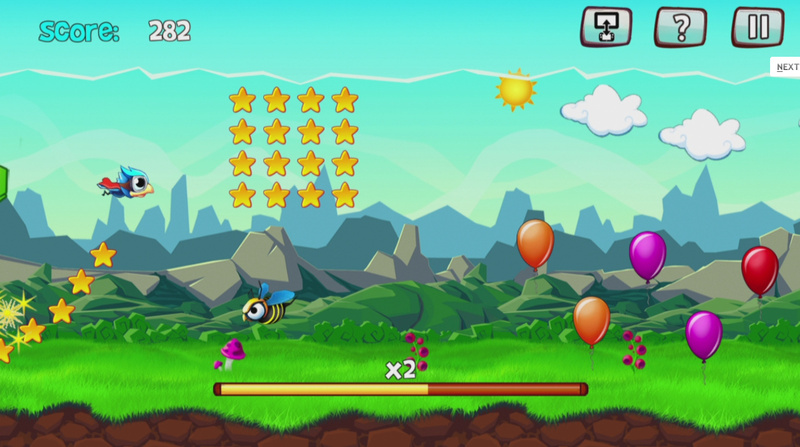 I don't understand why we need mobile-type games like this on the Wii U. This is something you play on your break at work on your phone; it's not a sit-down-in-front-of-the-TV kind of game. @grumblebuzzz Meh, 5 min waster while you wait for something to download or cooking something in the home. There's multiplayer, so that'll be something for the kids and/or a little party game of sorts. @grumblebuzzz If it's a "party game", why not? Wii U is a fantastic console for multiplayer experiences, so Wii U is a logical system for this game. I just feel like these are wasted resources on shallow games that could be directed toward bigger, more fleshed out indie experiences on the console, but that's just me. Time to brush up on my skills! Less that £2? What a bargain! Love Bird Mania.